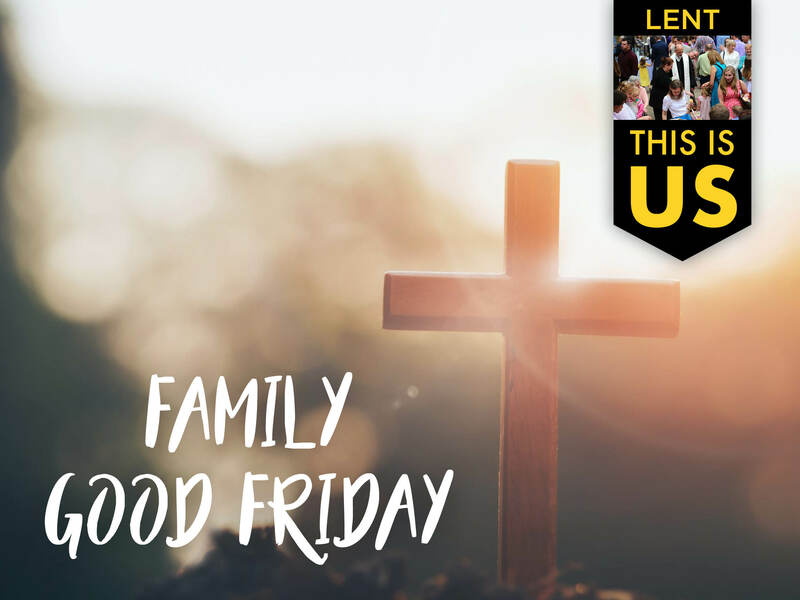 In this very thoughtful Good Friday children’s service, we encourage families to experience together one of the most important, yet challenging, stories of our faith. Offering this story in child-appropriate ways, through scripture and shadow theatre, this service presents the story of Jesus’ final day. Children will receive prayer cords, and families will sing and pray together in this powerful yet peaceful evening service. Donations for dinner are accepted but not required.